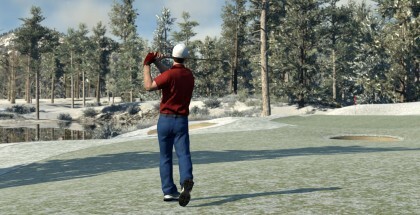 We are excited to be able to announce that The Golf Club is now available through Steam Early Access. 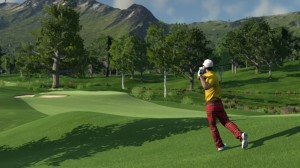 The Early Access price varies per territory but, to provide an example, it will be $34.99 in North America with a first week discount of 15% making it $29.74. Everyone buying the game on PC at this stage receives an automatic upgrade to the final, full PC version for no extra cost. Please remember that this is an Early Access game – it is NOT a finished product! There are still bugs, missing features and content and more optimizations to be made – but we are working hard to continually update the game and improve the experience! 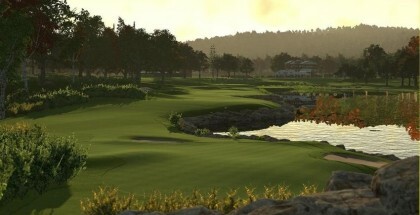 If you’re interested in getting in early and helping shape The Golf Club as a game – then Early Access is for you! Please note that this process is not for everyone. If you are short of time, a casual player or get frustrated easily then you should NOT get the Early Access version. Please don’t take this as a criticism. We want everyone to have the experience that best suits their needs. Just wait for the full release which will be awesome. The reason for doing an Early Access version is that a lot of people want to get involved, give feedback and help shape the final product. 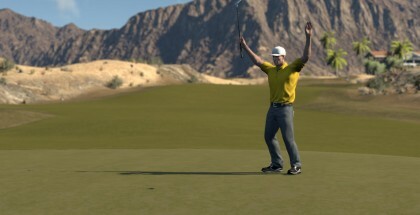 Right now the full core experience and Course Creator are available – you can create courses, share them, rate them and play locally and online against friends and rivals. 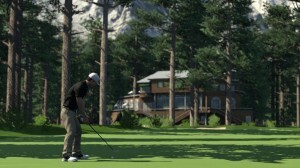 Three Themes are available – Alpine, Rural and Autumn – plus all the male characters and 5 official The Golf Club courses. As development progresses, we’ll be adding additional features and refinements leading up to the full release which will include features like Tours and Tournaments. 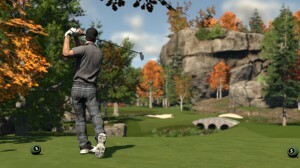 We are really excited to finally get the game open to the public and look forward to seeing you out on the course. An announcement about our full release date on PC, PS4 and XB1 will follow soon.